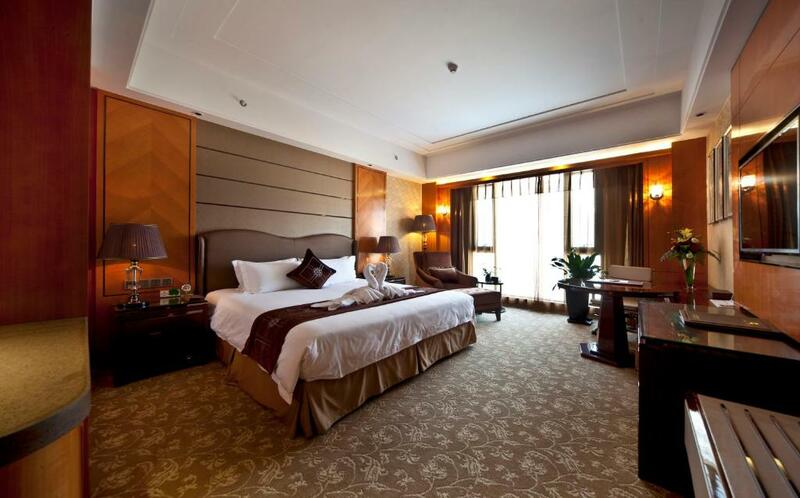 Only 1 km from Yangzhou Coach Terminal, Yangzhou Mingfa International Hotel features modern accommodation with free WiFi and satellite TV. It offers a spa centre, a kid's club, convenient guest service and 2 on-site restaurants. Additionally, vast event space is included, which can host upscale meetings or celebrations. The exit of G40 Expressway lays 10 minutes' drive away while both Grand Canal and Yangzhou East Terminal can be reached in 7 minutes' drive. A range of tourist spots is located 15 minutes' car ride away, including Dongguan Street, He Garden, Ge Garden, Zhuyu Bay Scenic Aera and Phoenix Island Scenic Area. Fitted with carpeted flooring, each of the 169 units comes with a minibar, a flat-screen satellite TV, an in-room safe, ironing facilities and a sofa. The en suite bathroom has a hairdryer, free toiletries and bath and shower facilities. Guests can laze in soothing massage, play a game of billiards or table tennis, or rent a car to explore the surroundings on their own. Ticketing services, concierge service, currency exchange and business facilities are all provided upon request. A beauty shop and a mini-market can be found at the property. There are a Chinese restaurant and a buffet restaurant where refined cuisines are served, be it Chinese delicacies or European dishes. This double room features a minibar, cable TV and bathrobes. This suite has Executive Lounge access, electric kettle and cable TV. This twin/double room has a sofa, bathrobes and minibar. 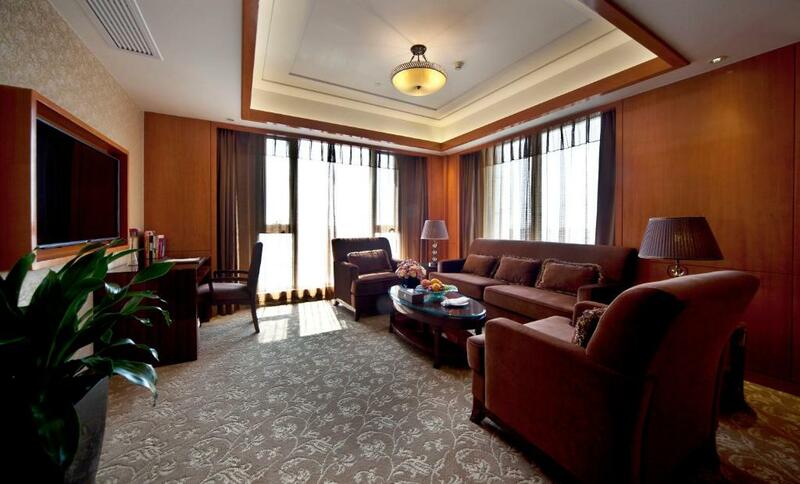 Executive floor benefits are offered. 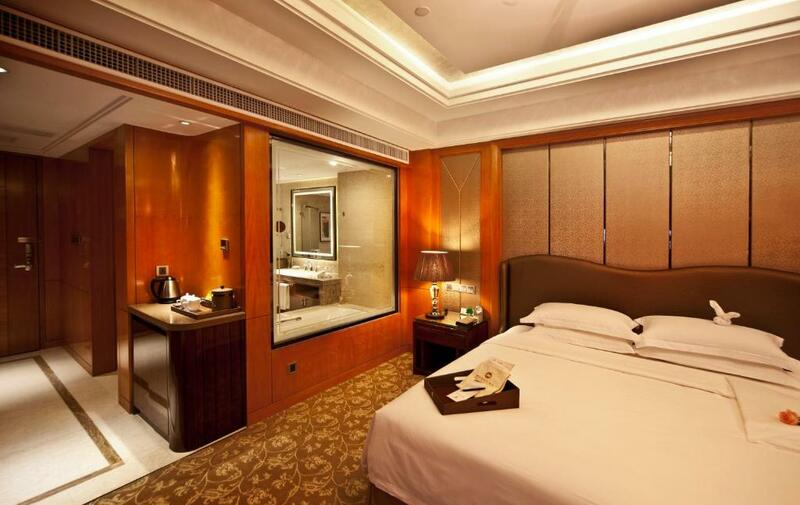 This twin room features a minibar, bathrobe and sofa. This twin room features a sofa, air conditioning and flat-screen TV. Your experiences are very helpful to other travellers. 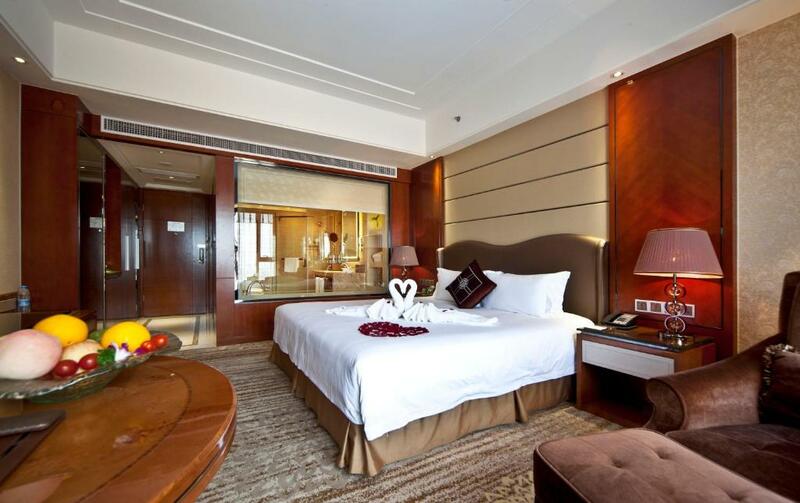 On a scale of 1-5, rate the equipment you have used during your stay at the hotel Yangzhou Mingfa International Hotel and express your opinion. Your opinion is important! 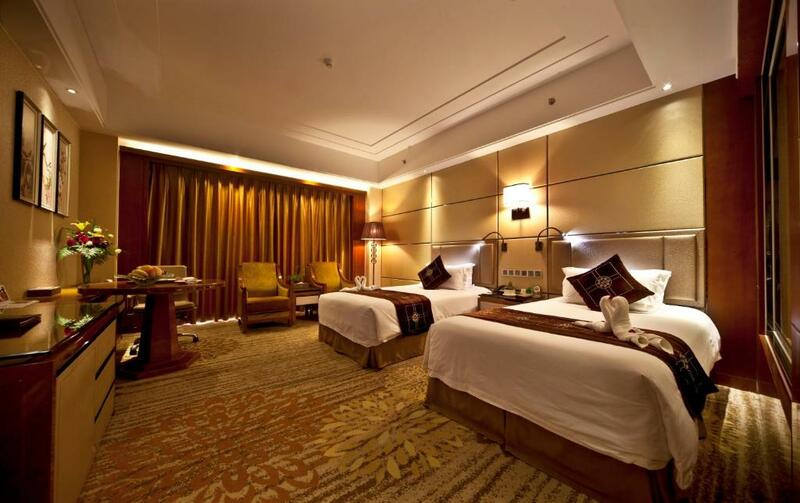 I certify that this review is based on my own experience and is my genuine opinion of this hotel (Yangzhou Mingfa International Hotel), and that I have no personal or business relationship with this establishment, and have not been offered any incentive or payment originating from the establishment to write this review.